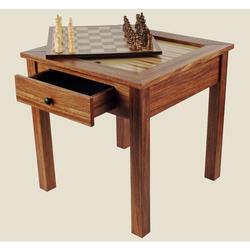 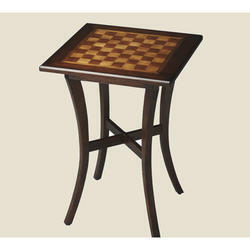 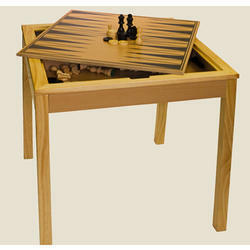 We are the leading manufacturer of Chess Table. 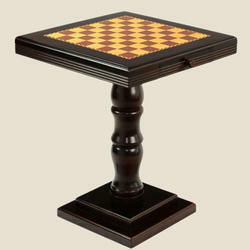 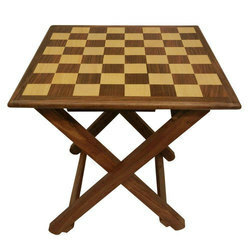 We are engaged in offering genuine quality Chess Table with Stand to the customers in different sizes and other specifications. 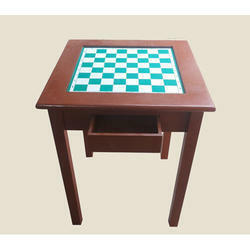 These Chess Tables are manufactured using superior quality raw material procured from some of the most trusted vendors of the industry. 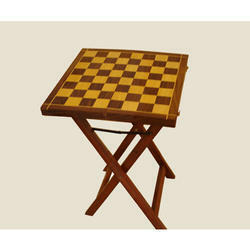 In addition to this, all the production & other processes are carried on by the assistance of our team of experts.